Celebrating something? 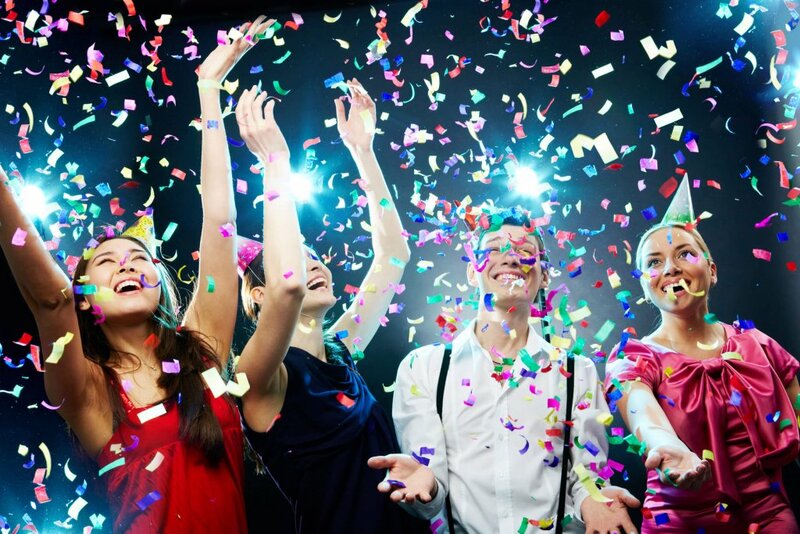 Do it in style with an exciting party package that won’t break the bank. Friday night – Free entry before 11pm, bottle of Prosecco or your first round of drinks free, with a Reserved VIP booth if you would like one. Saturday night – Free entry before 10:30pm with a glass of bubbly each and a round of shots. Reserved VIP area available if you would like one. *Restrictions apply to the amount of guests that can be brought in with your party, please agree your guest list in advance.